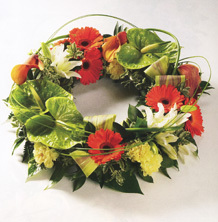 Relatives and friends often wish to visit the deceased and pay their last respects prior to the funeral. You can be assured that every possible care will be taken of the deceased while in the chapel of rest. Visiting is by appointment only, however we will make the chapel of rest available for viewing at your request. 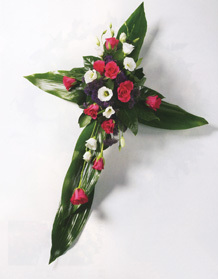 Modern preparation of the deceased is considered to be a very important part of our service. This is usually done by an arterial injection of fluid, which will restore to great effect the deceased’s natural colour and posture at the same time rendering the deceased in a hygienic condition. The last time you saw a loved one may have been a distressing memory, perhaps in hospital or for the purpose of identification. Following the preparation we strongly recommend that you visit the chapel of rest to pay your last respects. You will be left with a pleasant memory of your loved one peacefully resting, as though asleep, free from any pain or suffering. In any event we believe that in asking us to look after a member of your family, you can be certain that the very best that can be done for your relative has been done, whether you wish to visit the deceased before the funeral or not.